The SiSi Sped, s.r.o. 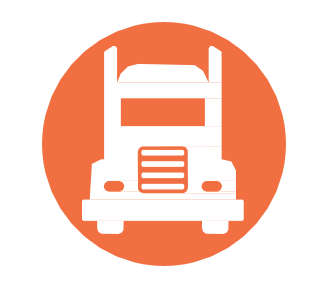 is focusing on transportation – forwarding, goods transportation and commercial activities. Since its establishment the company has been undergoing constant development and thus responds to the needs of current and future customers. We do our best to adapt to all requirements and ideas of our customers for a reasonable price. 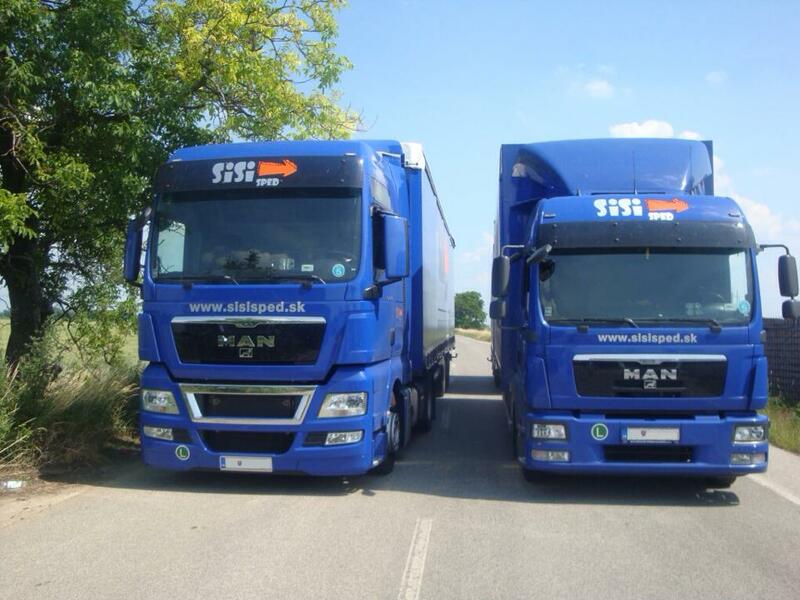 We provide express domestic and international transport of goods throughout Europe. 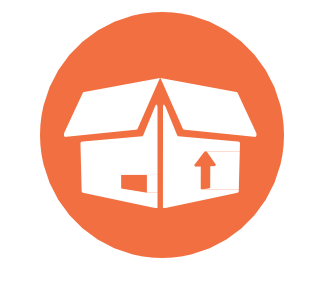 We can reliably carry bigger packages, which are governed by the AETR and ADR agreement. 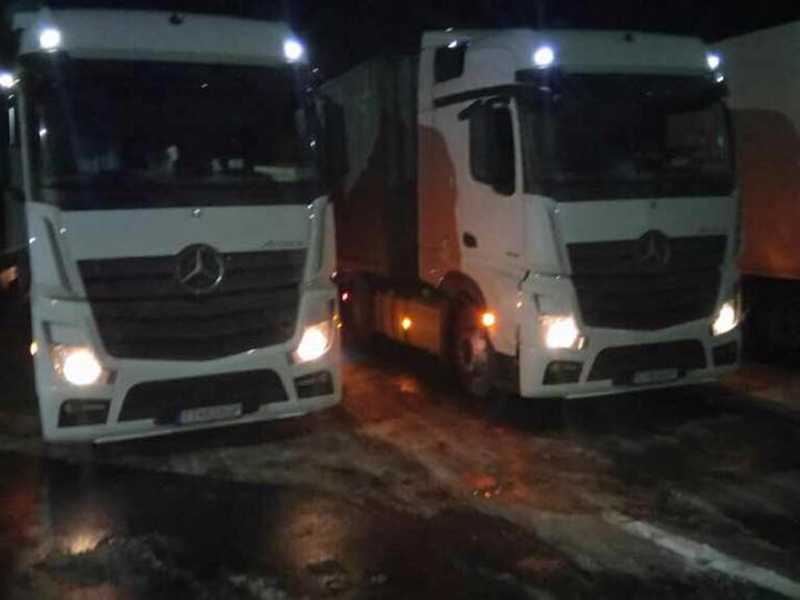 In collaboration with partners we will arrange another advantageous variant of the transport of your shipment. 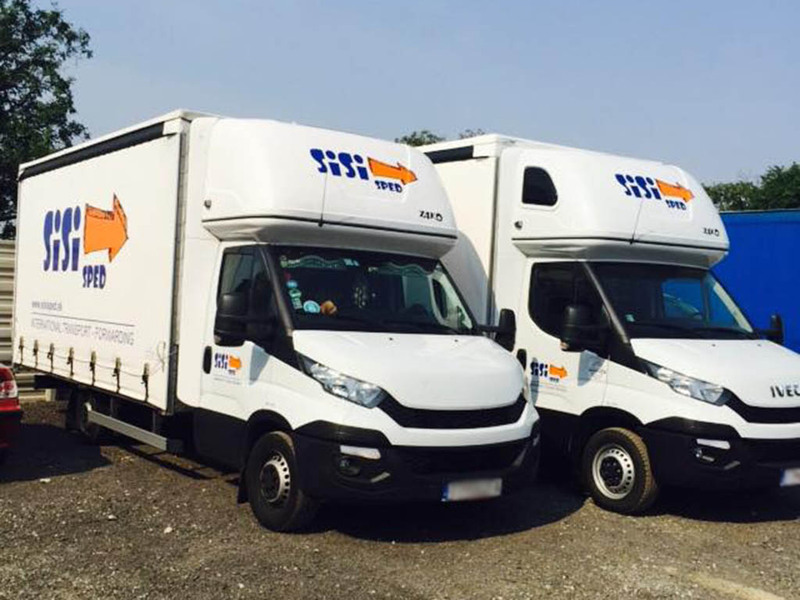 Currently we have 25 trucks, 2 trucks with a load capacity of 12 tonnes, 15 vehicles with a carrying capacity of 3.5 tonnes and 1 service car. 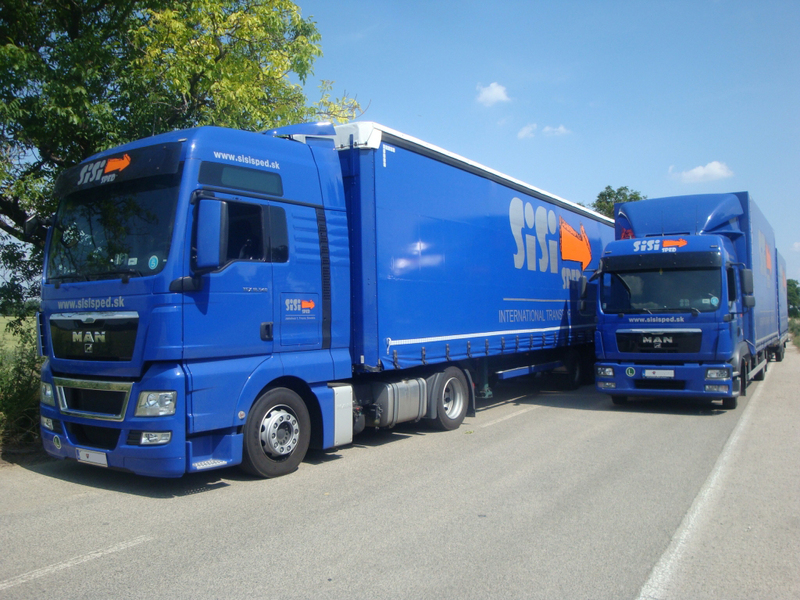 All vehicles are brand Man, Scania, Volvo, Mercedes, Iveco and Fiat. 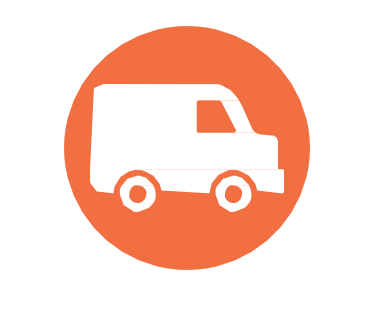 undergo periodic overhaul under "Gold Contract"
No matter what you need to transport, we will help you with that!